This is unprecedented. I will be featuring a series on Loice, a beautiful lady who doesn’t have the luscious locks that everyone aspires to. Through the years of her personal hair journey, she has made choices that have impacted her hair line tremendously. Loice got in touch with me a few months ago to ask a few questions about how to start a healthy hair journey. I gave her a few pointers and happy to say she has incorporated the Castor Oil Challenge with emphasis on her hairline. She represents a lot of women I know who are on a hair journey, but have done damage to their scalp while in the midst of it. I applaud her courage and thank her so dearly for allowing me to get personal with her in a very public forum. I believe that everyone is on a hair journey, whether you consciously ensure you’re doing the right things or not. The difference is arming yourself with the right knowledge to make products work for you. I hope this inspires women and shows that you can start your healthy hair journey from any point. It has been created to help reverse the bad choices you’ve made in the past and start to truly nourish your hair and scalp. As a strong advocate for understanding African hair and a naturally vocal person, I hope that this series inspires as you see Loice’s hair transform in 2012. Every two months we will touch base with Loice to hear about her hair journey and the impact it’s having on her hair and confidence. I hope you support her as she realises change with her hair. Can you give us a brief history of how you’ve been taking care of your hair over the years? Started relaxing my hair (using Dark ‘N’ Lovely’s Beautiful Beginnings) around 1998/9. Back then I used to apply New York 2000 hair food. I grew my hair up to about 2002 (15cm in length) but because my hairline was receding I got frustrated and decided to cut my hair! 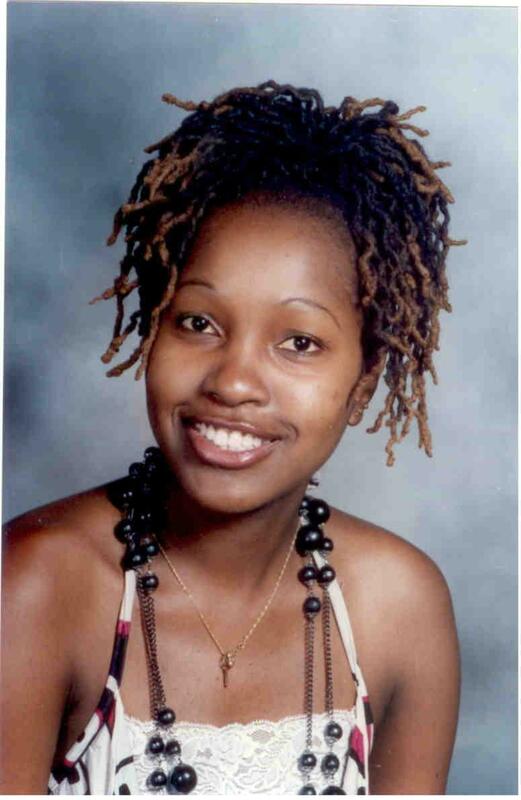 Sep 2002 I started growing natural dreadlocks which I kept till they were about shoulder length in 2008. I again noticed that I seemed to be balding coz of the same hairline issues..And chopped them off again (I must say that was really painful! They had become a trademark! 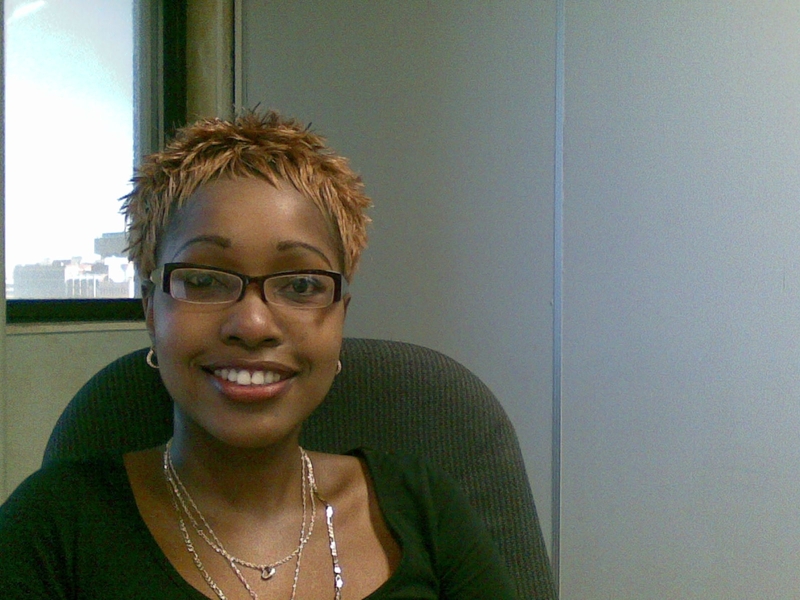 I kept short tinted hair for about 6 months after that and once it started growing my hair was constantly in weaves. I went to the hairdresser’s to have a weave removed and immediately have a new one plaited! So my hair has been mostly covered in weaves since then up to Jan 2012 (past 4 years). 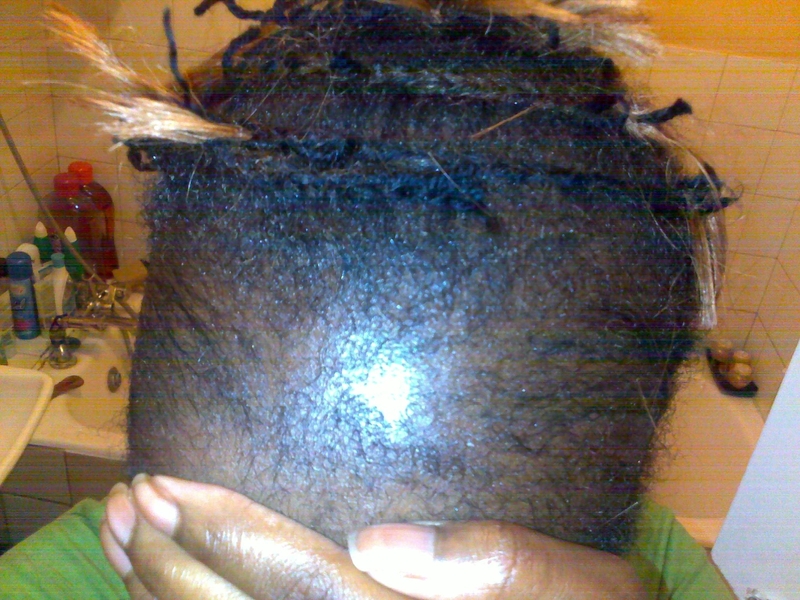 When my hair was weaved I would just sometimes oil the hairline and scalp with ‘any’ hair food that I could get. During that time, did you have a hair goal? My goal, when I had dreadlocks, was to grow them really long. When did you realize that your hair line was suffering? What are the products you used and how did your hair feel after using them? In later years I used virgin hair fertilizer, Dr Miracles, Triple Z, and I now know all those products contain Sulphur, am not sure of the other ingredients though. My hair felt ‘fresh air’ from the tingling effect after applying the products. Truthfully speaking, I was negligent when it came to caring for my hair, as long as it was covered in a weave I was good to go! What’s the longest your hair has ever been? 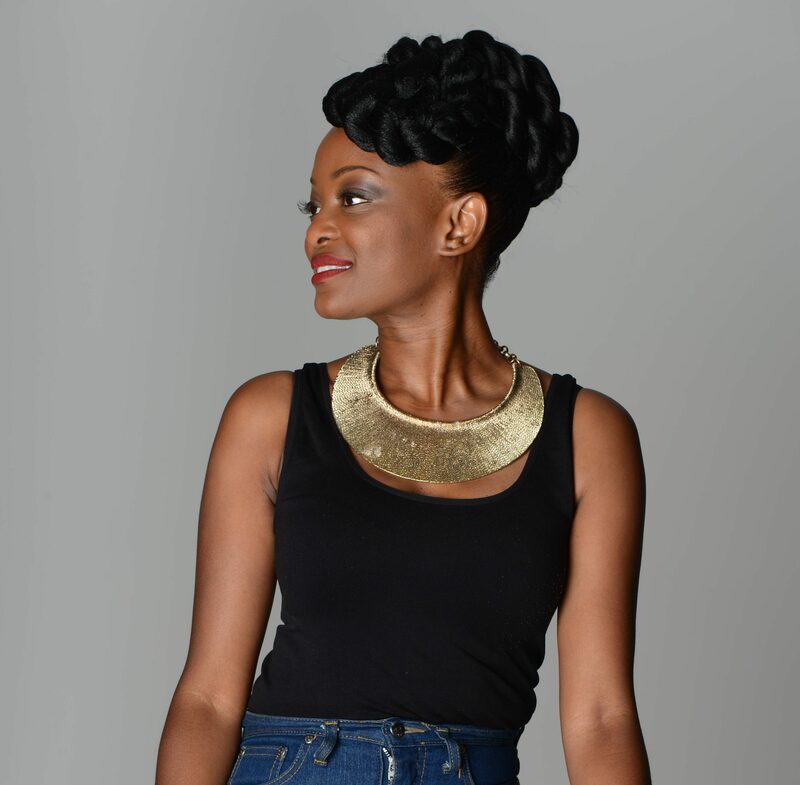 What’s your hair goal and your current regime to ensure you reach that goal? I want to have strong, healthy hair. My hair goal now is to look after my hair EVERYDAY, I would like to grow my hairline and the rest of my hair of course. Once my hair is strong enough I will concentrate on growing it longer than it has ever been. 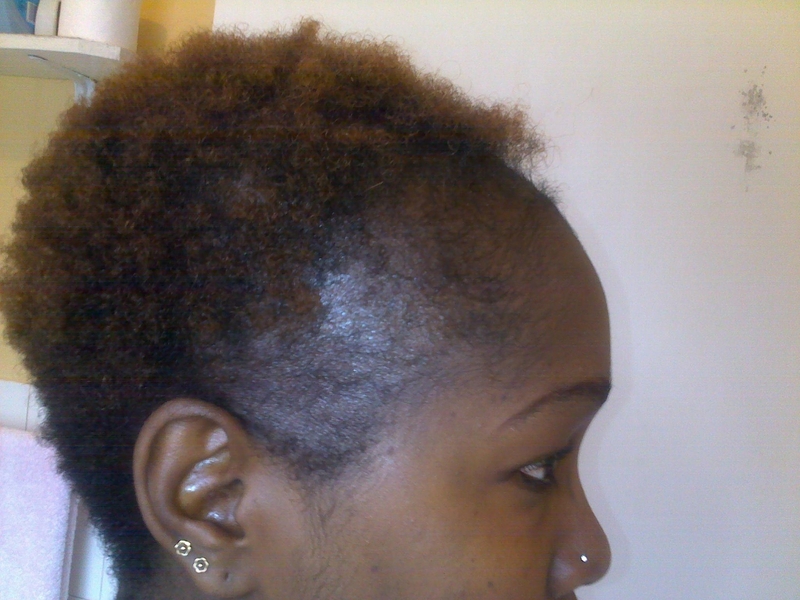 I started doing the castor oil challenge on 31st January 2012. I have realized that in the past whatever solution I tried, I was not patient enough to wait for results. This time around, I’m going to be very patient and I’m pretty sure that I will get there! It has worked for others and it will definitely work for me! So wish me luck and keep watching this space! We’ll touch base with you in two months to hear how you’re progressing! GOOD LUCK and Congratulations! Loice is currently on Phro’s Castor Oil Challenge. For more up to date photos of her progress throughout 2012, subscribe to my blog and ‘like’ Phro’s Hair Community on facebook. Thank you for the kind words Ntombi! Thanks Ladies for this very important feature. Alot of people need to see and read this. Thanks Phro for featuring my journey, I hope I’ll be an inspiration to other ladies out there with the same problem. Don’t lose hope ladies…., lets do this! Lolo .. am so proud of taking the courage to cut you hair and start this hair journey! You have encouraged me to also pay more attention to my hair! The results of your journey are amazing! You go girl! This works hey. i also started on castor oil after seeing Loice’s progress. my hairline is okay but i am hoping castor oil will improve on my hair quality. Go Loli! well miss loi, you always told me your hairline was disappearing but i hadn’t realised to what extent….I am so glad that you’ve found a solution that is actually working (for once) and you know me, i need to keep updated on each and every detail of your life……so please do keep me updated, You go girl, because a woman’s hair is her crowning glory. thanks guys..your support is most appreciated! thankx loice for that information. now i have learnt to take great care of my hair even with locks…. 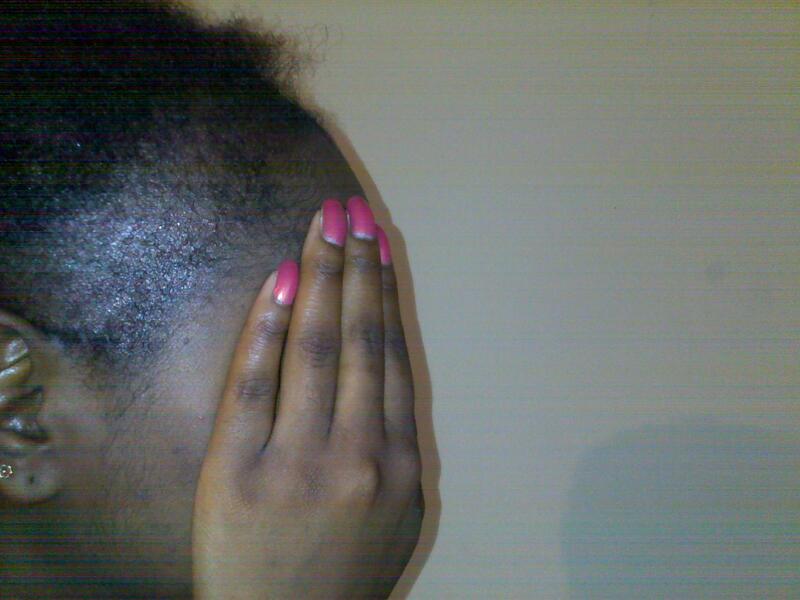 i wish you the best on your journey to recover you hair line back dear…. Thats a great invention, i wanna try the castrol oil too. 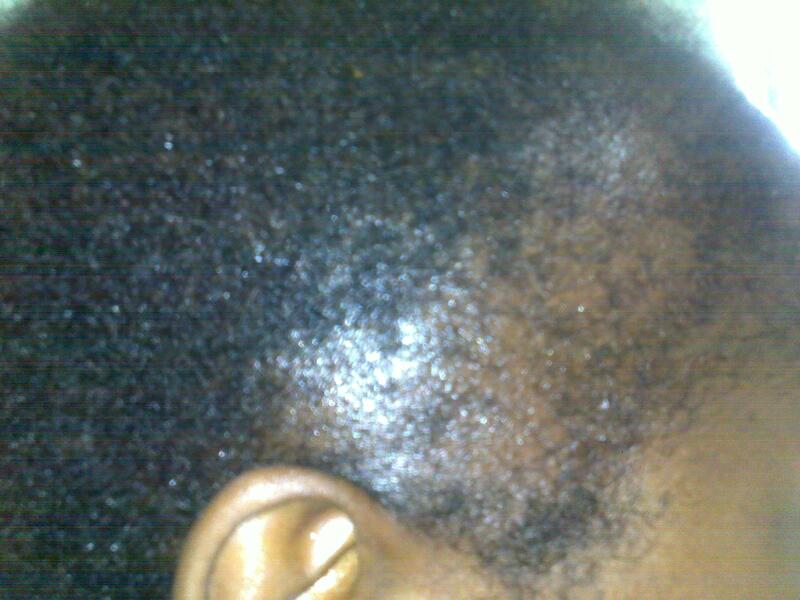 Does Phro’s Castor oil challenge really work? Please keep me posted. Yes it does. Loice is proof of it. And a whole lot more women. loice we need an update now my dear, how far are you now with the challenge. Great question. When I started speaking with her, Loice wasn’t sure that she wanted her face shown to the public. As the story progressed and results were obvious, she became more comfortable sharing her story and showing her face.